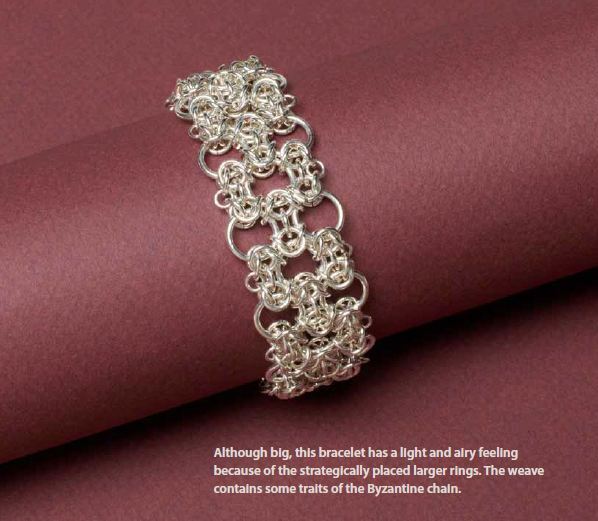 Chain maille continues to rise in popularity. That's clear as more and more instructional books start to come onto the market. 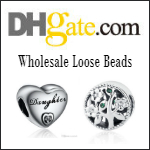 Part of the burgeoning appeal is probably due to the use of metal that is not soldered or wrapped in any way. Besides, interlocking jump rings look really cool! You'd think there are limitations with chain maille. Lack of color for one thing. Not feminine enough is another. But there are ways and means to really take chain maille to the next level. 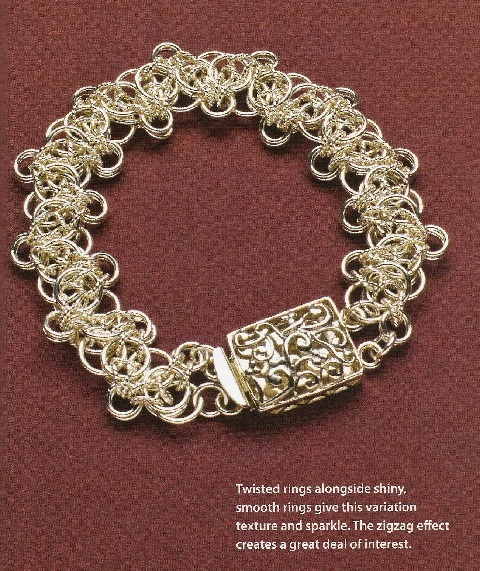 Sue Ripsch's second book, Classic Chain Mail Jewelry with a Twist , which I received for review, shows how we can add oomph to classic chain maille weaves. 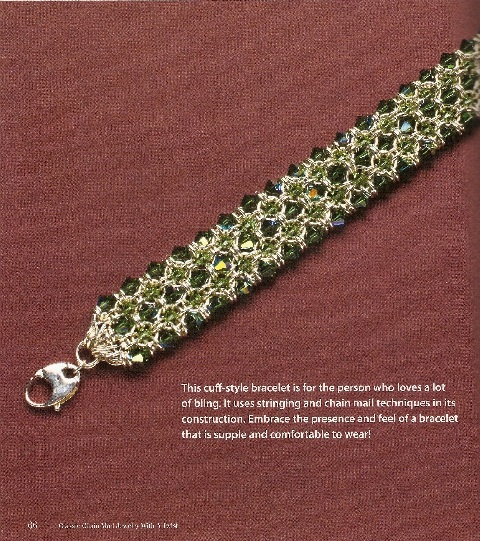 This 28 project book takes familiar weaves like the Byzantine and introduces texture and visual interest with novel approaches, twisted wire rings, beads and crystal components. The result is elegant and feminine. 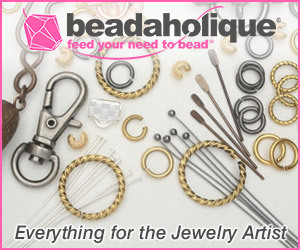 The vast majority of her bead or crystal embellished chain maille projects are accomplished using beading wire methods although she does have one bead capture design. 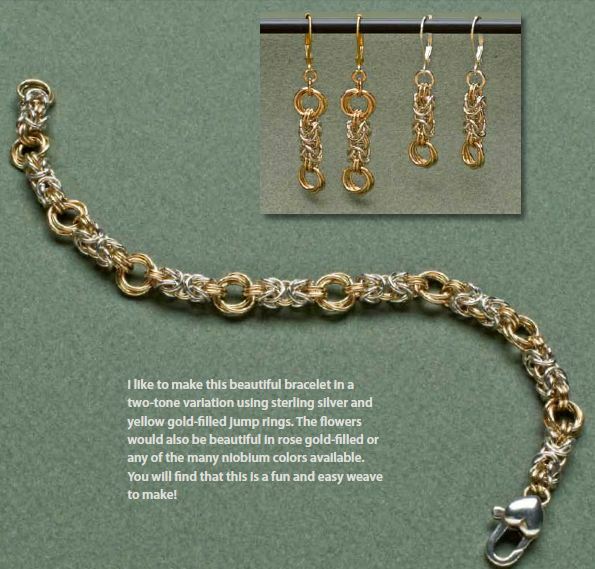 The single beading wire method is easy for beginners but she does have more difficult challenges later in the book for the advanced chain mailler. Her crystal bead embellished Japanese chain maille was a stunner (see below) but it requires patience as there are multiple beading wires! 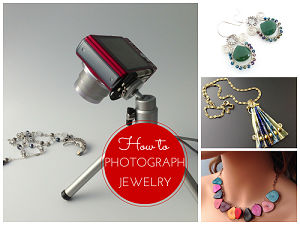 The clarity of the step by step pictures were not as good as they could be. So it was rather difficult to make out the rings and the beading wires for this project! 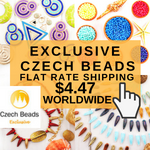 My favorite design was the gorgeous Celtic Zigzag with a Twist bracelet. The twisted rings make this design upmarket! The author does acknowledge that some of the patterns are not originally hers such as the popular Full Persian cross pendant but her instructions are uniquely hers. 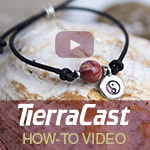 She offers great tips on how to construct some of the trickier weaves including the use of wires etc. If you've ever struggled with starting a Half Persian, you will appreciate her tape assisted method. 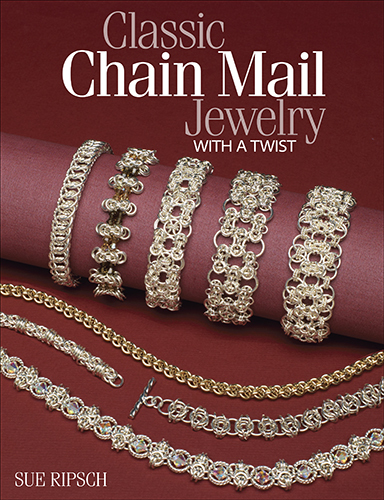 This book does indeed encourage chain maille fans to explore new ways of making designs lovely! I recently purchased this book and agree it is very good. I was getting to the point in making chain maille of being a bit bored. Same ol' same ol'. There are some great ideas in this book and I highly recommend it. Glad you concur! 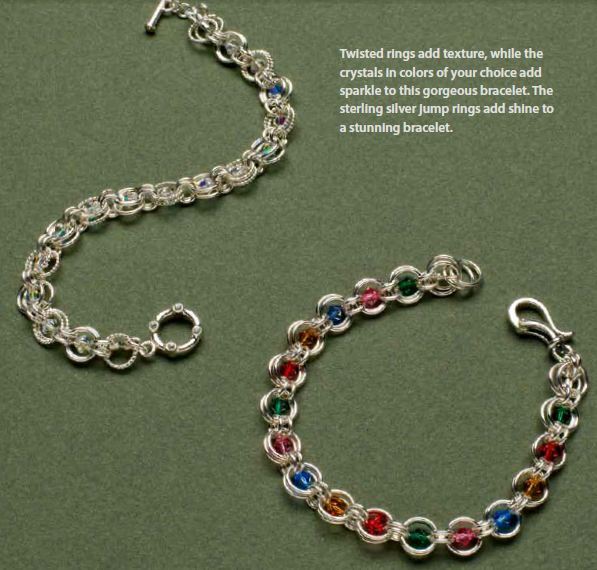 Chain maille can really be jazzed up! 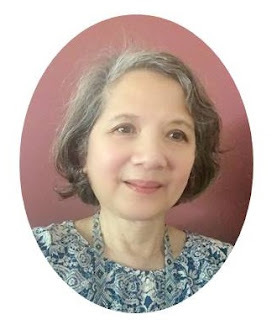 Hi Dorina, I do not sell the book. You can either order it from Amazon - follow the link to the book in the post above. Or ask your local book seller to order it in for you. Hope this helps!